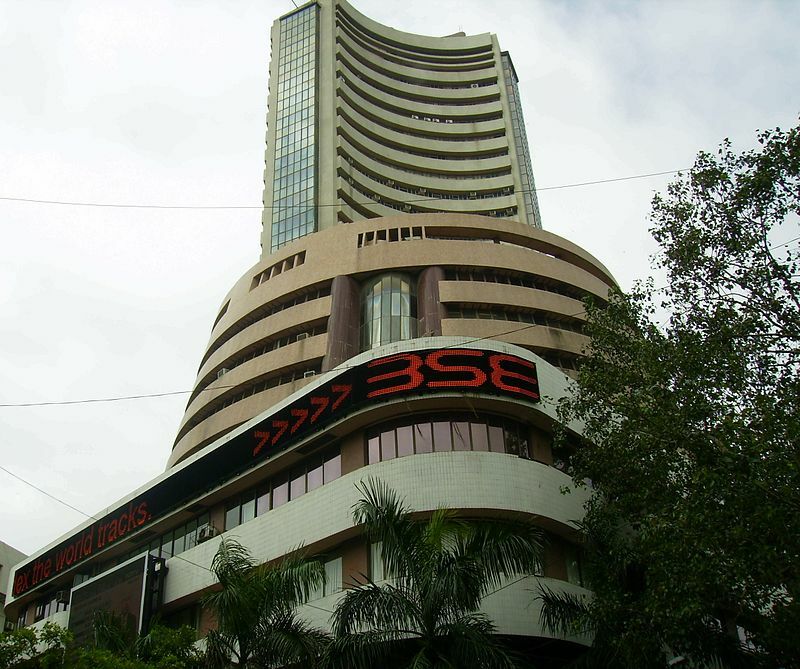 Mumbai–Mixed corporate earning results and caution ahead of the upcoming interim budget as well as the F&O expiry kept the indices from advancing on Wednesday as the Sensex and Nifty ended on a flat note. Banking, capital goods and metal stocks gained over 1 per cent while the energy and telecom stocks ended in the red. The BSE Sensex close 1.25 points lower at 35,591.25, after it shuttled over 350 points, while the broader Nifty finished at 10,651.80, down 0.40 points. “Risk for further downside in FY19 earnings due to mixed third quarter results and upcoming interim budget refrained investors” from taking fresh positions, said Vinod Nair, Head of Research, Geojit Financial Services. DHFL stock price continued to fall a day after a news website alleged that its promoters have siphoned off Rs 31,000 cr from the company. “This was despite the company denying the allegations and stating that it has appointed an external agency to examine the complaint and ensure transparency,” said Deepak Jasani of HDFC Securities. 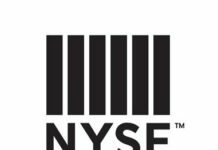 Its stocks ended Wednesday’s trading session declining close to 5 per cent. The top gainers on BSE were ICICI Bank and Tata Steel — gaining over 5 per cent — while Axis Bank, Bajaj Finance and HCL Tech gained in the range of 2 to 4.5 per cent.